B&B + Ferienwohnung Familie Karle Binzen, Hotel Germany. Limited Time Offer! B&B + Ferienwohnung Familie Karle. 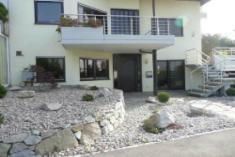 "B&B + Ferienwohnung Familie Karle" is a perfect base from which visitors can explore Binzen. 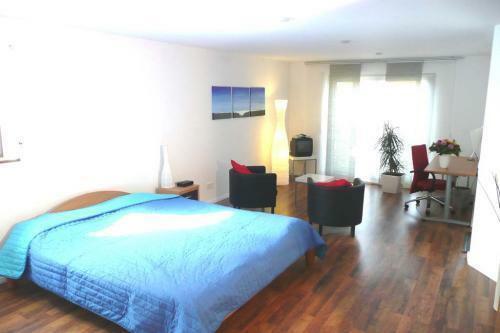 This is a well-equipped apartment about a 10 minute drive from Basel railway station, 15 minutes from Basel exhibition centre, SBB and airport and 7 minutes from Lörrach with a bus stop only a 2 minute walk away.